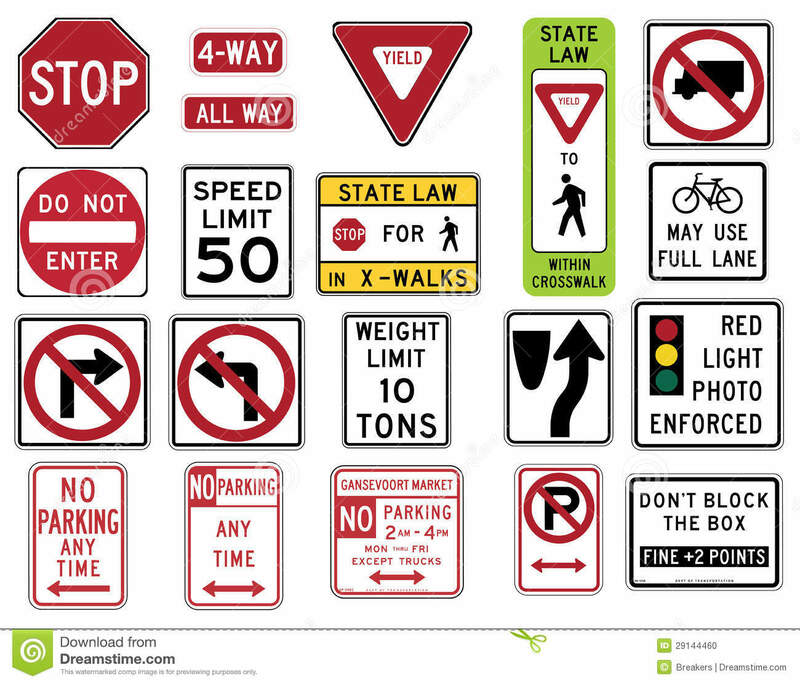 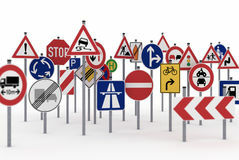 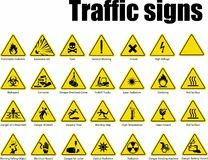 Traffic Signs in the United States - Regulatory Series. 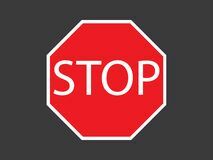 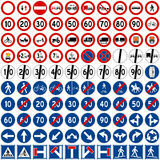 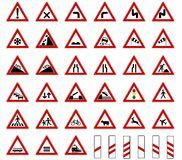 Traffic signs only you company Stop sign symbol Road europe traffic sign collection vector isolated on white background traffic sign icon vector from navigation maps collection. 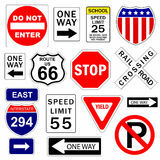 Thin line traffic sign outline icon vector illustration. 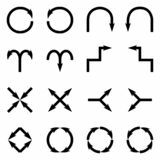 Outline, thin black humps isolated vector icon. 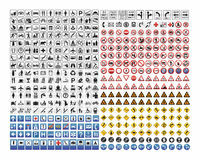 simple element illustration from traffic signs concept vector icons. 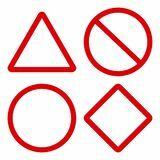 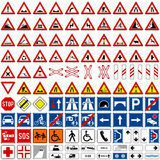 humps editable logo symbol Red traffic signs. 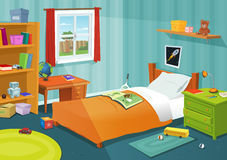 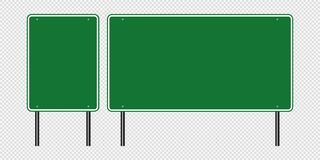 Vector illustration Black arrows. 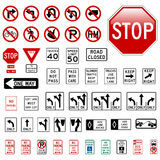 Vector isolated on white background symbol Green traffic sign,Road board signs isolated on transparent background. 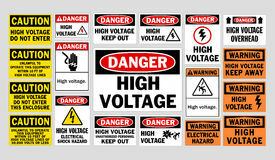 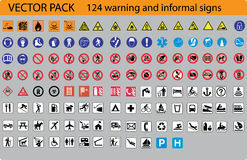 Vector illustration EPS 10 Warning signs multipath railway line icon.